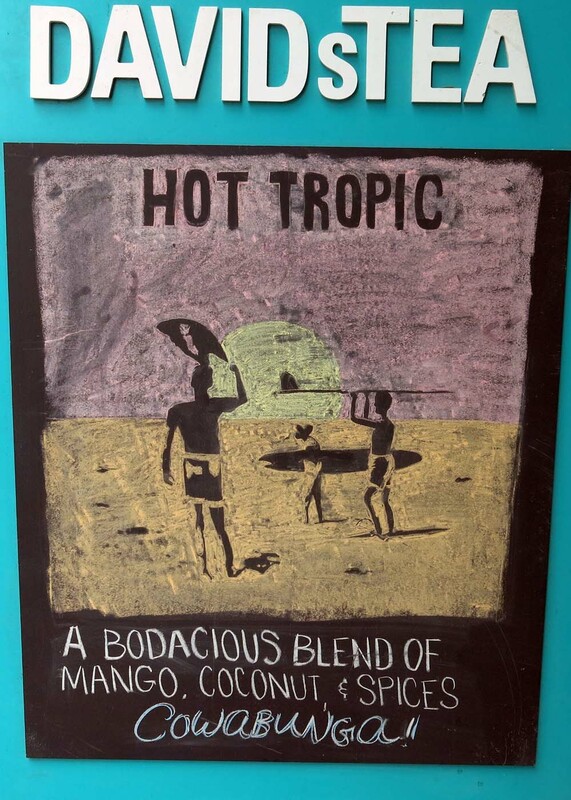 I recently read a Reddit post where they noticed that coffee houses tended to have incredible works of art used in their in-house advertising - and the reason was that the coffee shops employed a lot of people with liberal arts degrees. 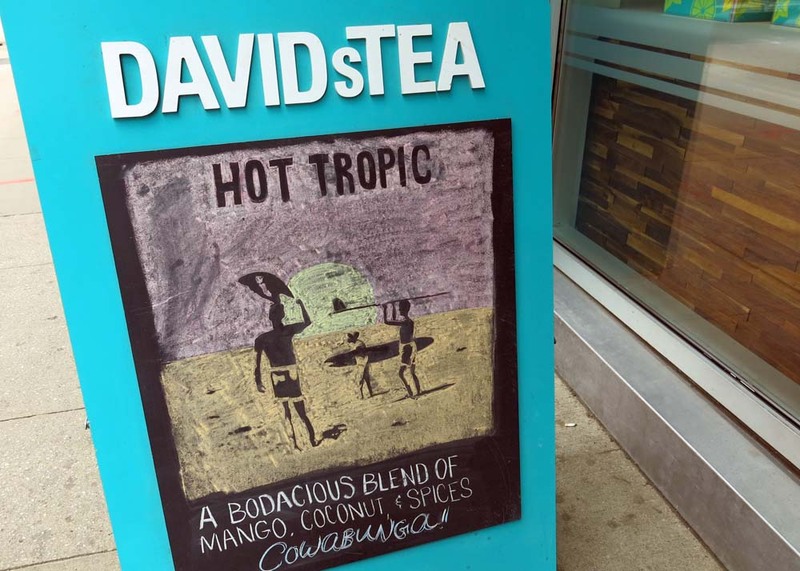 When I passed a Davids Tea sidewalk sign I looked at the intricate chalk board drawing and had to agree with the just realized meme. Here are some related Reddit posts. Something tells me that art majors work at this coffee shop, too. IAMA Art major, ask me anything about coffee.